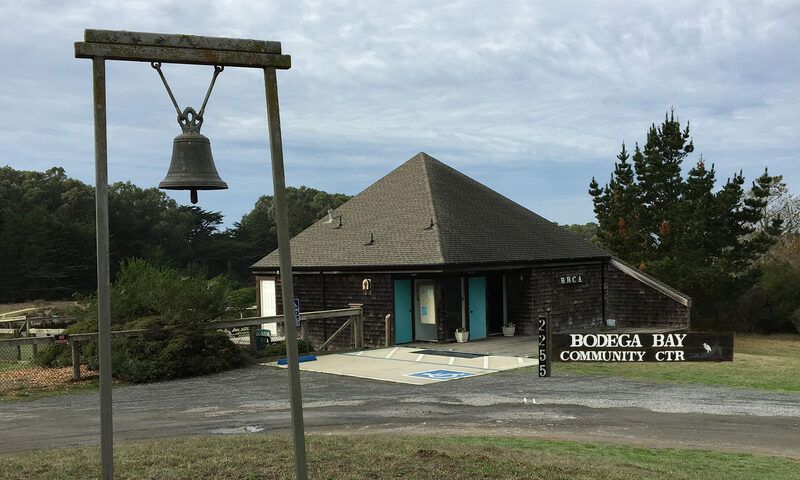 The Bodega Bay Community Center is reliant upon the generous support of the local community. Memberships from our supporters, proceeds from events, fees from the yoga classes and rentals from outside users are what keep the center bills paid, the insurance current and basic maintenance items looked after. The center is also grateful for the volunteers who help with keeping the surrounding area mowed, the weeds cut and the entry to the center tamed. It’s been an ongoing chore but with the help of dedicated volunteers the BBCA is looking good. There has been major removal of non-native, invasive plants and clearing of the entry area at the highway. The annual supporter cost for an individual or family is only $25. 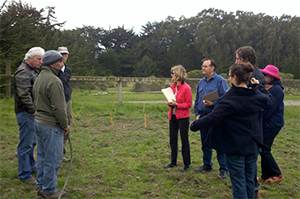 The fee assures that you will be on the mailing list to receive all the newsletters, notices of events and happenings taking place at the center. Our list of fun for the entire family is growing…you don’t want to miss out on a thing! Send a check (address below) for $25 and you won’t miss out on any of the great things the community center offers! Click here to download and print a pdf to mail with your $25.